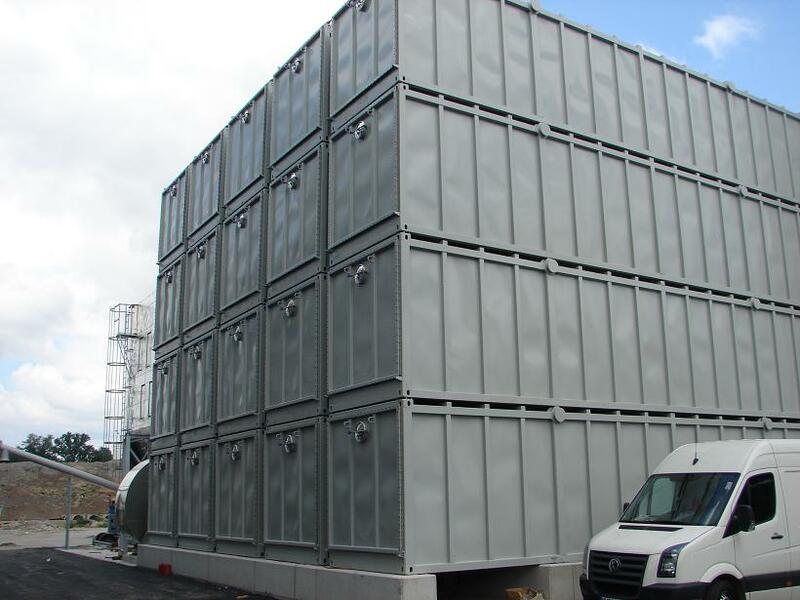 Containers for biofilters for the purification of flue gases from industrial installations. 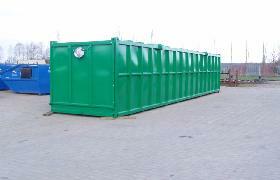 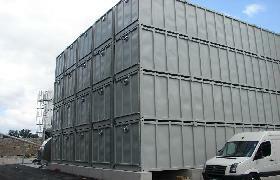 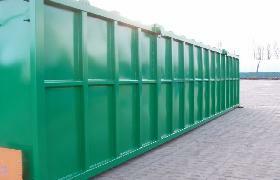 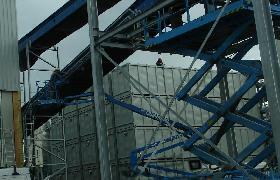 Containers can be combined into large filtration units . 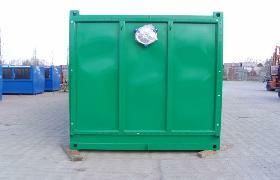 Container are inside painted with the special epoxy coating resist to chemical substances occurring in the purification processes. 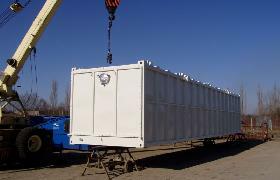 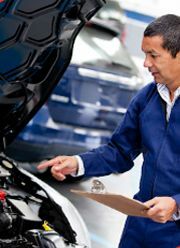 By the user, these containers are fulfilled through the front flap with a rubber sealing with a biologically active bed. 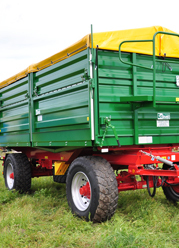 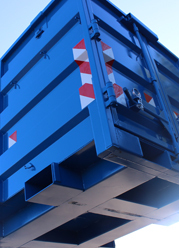 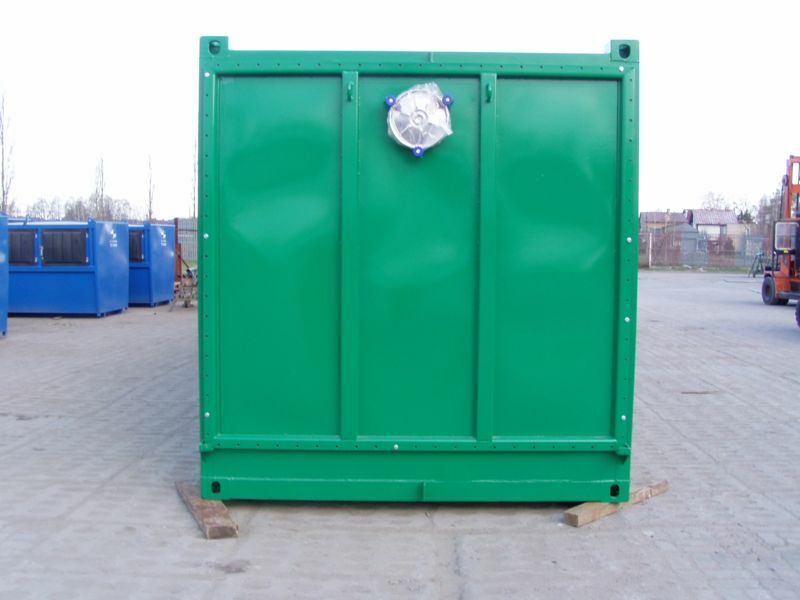 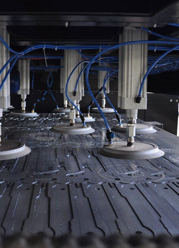 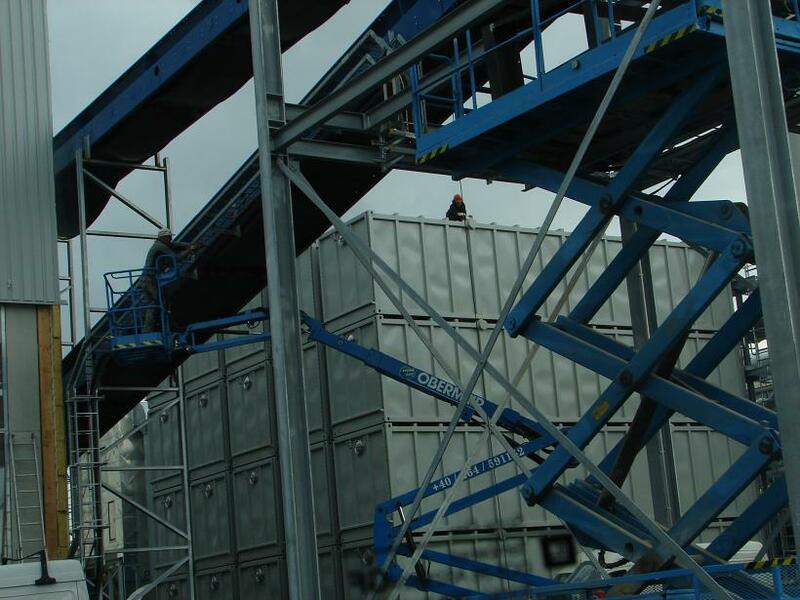 Containers are fitted with connector pipes from stainless steel, servicing hatch with covers and other items being necessary in biofilter cleaning technology. 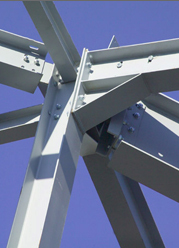 Overall dimensions: 12000 x 2500 x 2500mm, 6000 x 2500 x 2500mm or other on require.